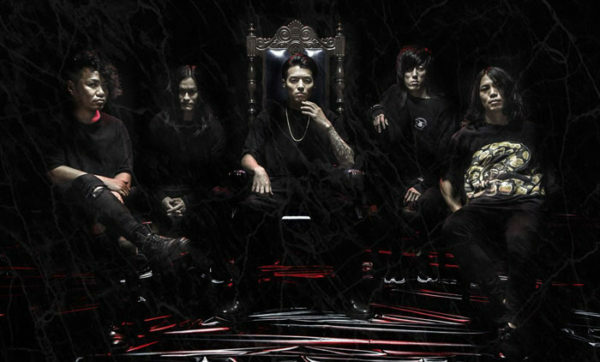 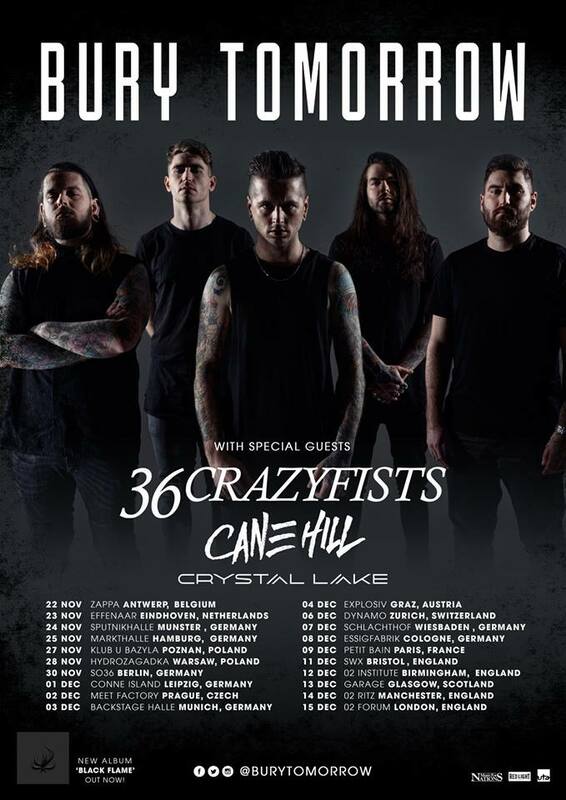 After their European shows earlier this year metalcore act Crystal Lake will be back for another round next month. 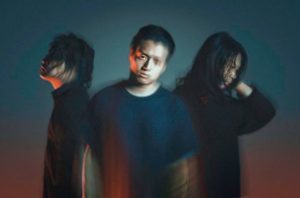 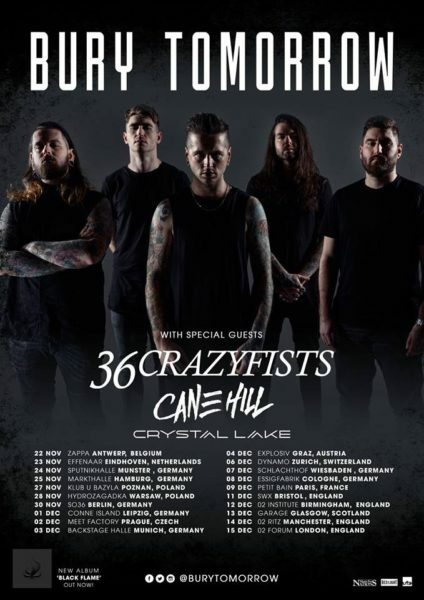 This time they will be joining Bury Tomorrow as one of their three supporting acts during the British group’s upcoming tour that will start late November in Belgium and will end mid-December with a couple of UK dates. 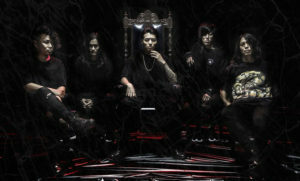 Check the dates below and also, check the post about Crystal Lake’s recent single here. 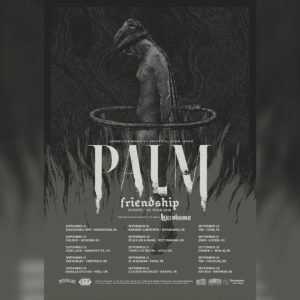 « PALM EU tour… happening now!